Amalfi Coast Loves Wedding services are designed to satisfy a specific demand: wedding planning on the Amalfi Coast. Your wedding needs a careful planning, a wedding planning agency able to pinpoint the strengths to focus on and also to solve any problems. You need to see a list of our services in order to choose the right solution for you. You have to know what we can do for you. 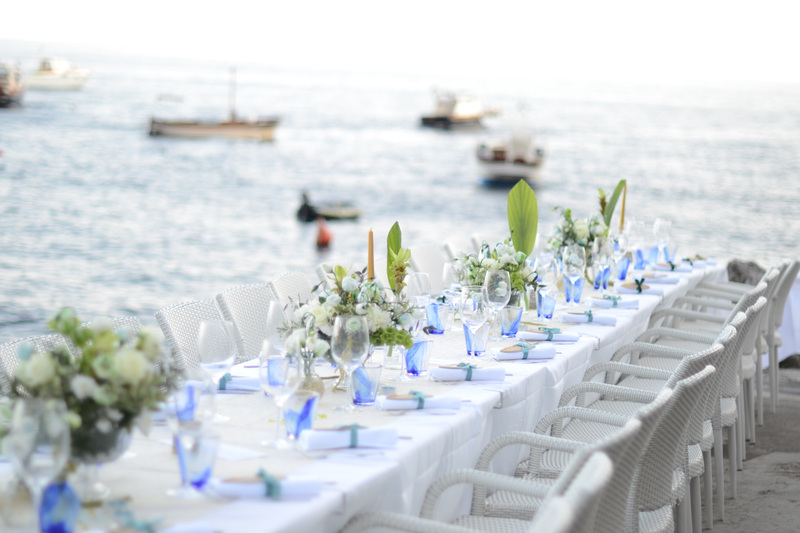 Let’s start from the heart of our business, the weddings on the Amalfi Coast. Here’s all you need to know to plan your event. 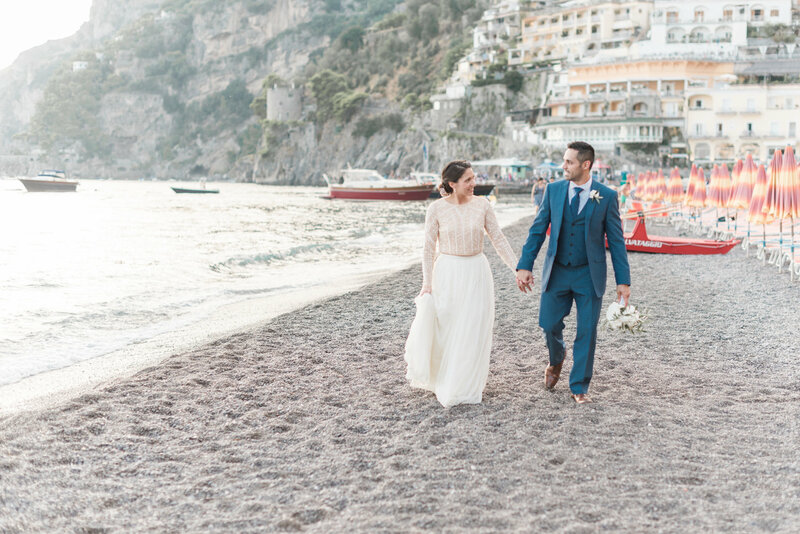 Our purpose is simple: we want to help you to plan your wedding on the Amalfi Coast. We have organized our offer in such a way as to follow the bride and groom at every stage of the wedding. From event planning to the reception for relatives and friends. Everything according to our idea of wedding: maximum care and event customization. We go beyond. Talking to the bride and the groom, we try to tailor the event to their specific needs. We strongly believe that the wedding day must be memorable. It must be special, a snapshot to be kept in your and your loved ones’ memories. 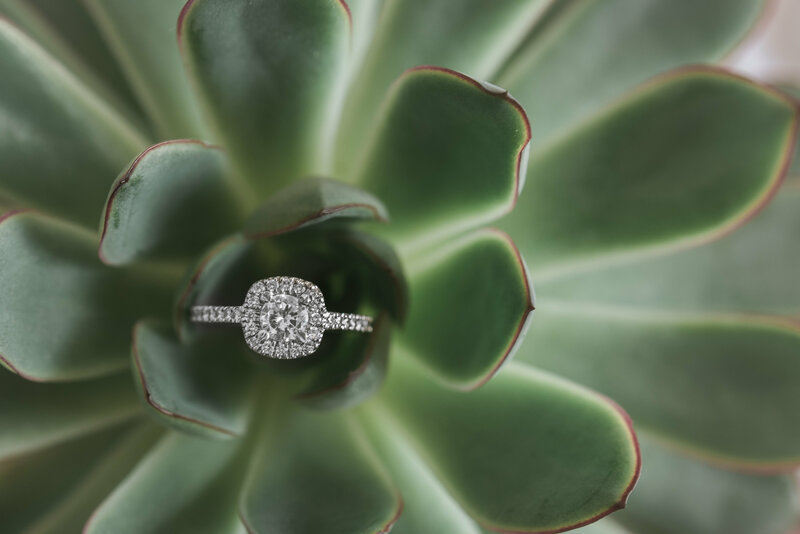 ”Do you want to marry me?” The engagement is a special, intimate and exciting moment. Choosing the Amalfi Coast as the location for this event will help to make the so-longed-for ”I do” unique. We’ll customize every detail for your betrothal, tailoring our work to your needs and your desires. Do you want an intimate and private atmosphere? Maybe you prefer a big style party to engage your friends and relatives right from the start! Explain us your projects and let’s plan together your engagement on the Amalfi Coast. You have a dream: a wedding reserved to a select few or a couple elopement. Not everyone loves a wedding with so many guests. Would you like to get married in Amalfi, Positano, Praiano, maybe on a villa’s terrace overlooking the sea on the Amalfi Coast? We also look beyond the historic mansion. We can arrange your wedding in a really uncomparable place, such as a Mediterranean cliff kissed by the sea or a cave that will keep your wedding vows forever. Does it sound good to you? We help you at all stages to plan a symbolic, civil or religious wedding ceremony just with the ones you love. 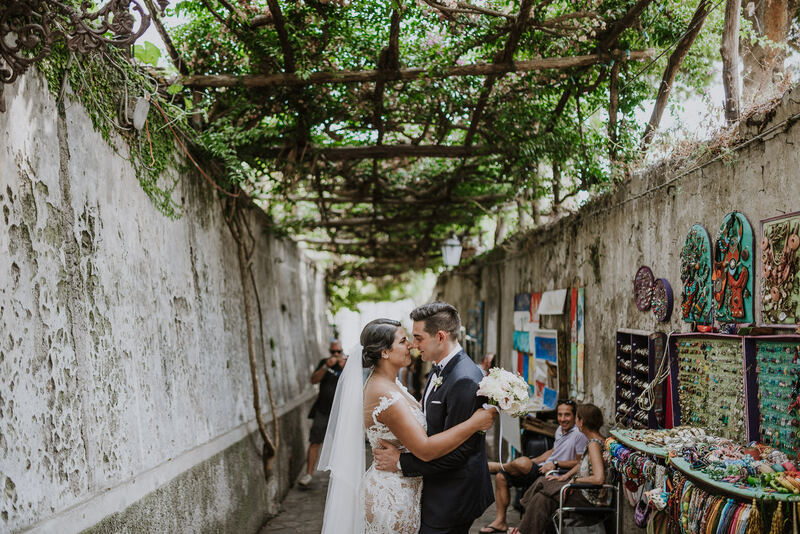 The Amalfi Coast is the perfect location for any kind of event: from business dinners to birthday parties, baptisms, until special occasions or maybe a private party. Not forgetting graduation parties and wedding anniversaries. We always focus on event customization. We can realize personalized invitations, coordinated graphic suite, centerpieces, placeholders, menu, gifts for guests. We’ll also take care of transfer and accomodation. This is the way we work. We love making your unforgettable moments unique.